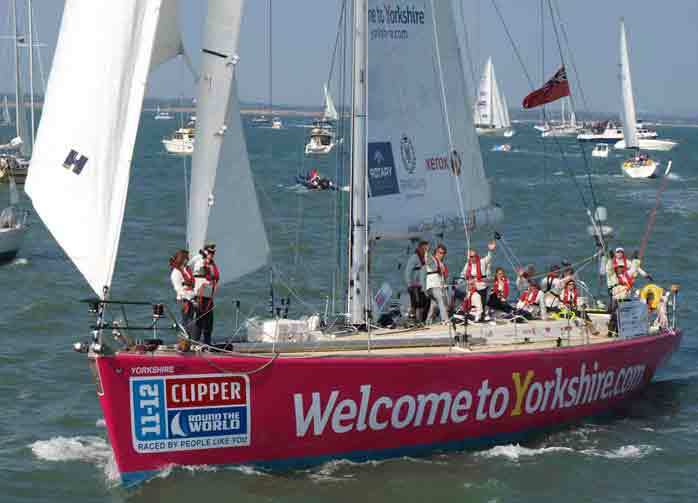 We were back on the water at the end of July - watching the start of the Clipper Race. Paul's nephew Chris - below, in the middle somewhere - is on Welcome to Yorkshire. See http://www.clipperroundtheworld.com/index.php/follow/race-viewer/ for progress.